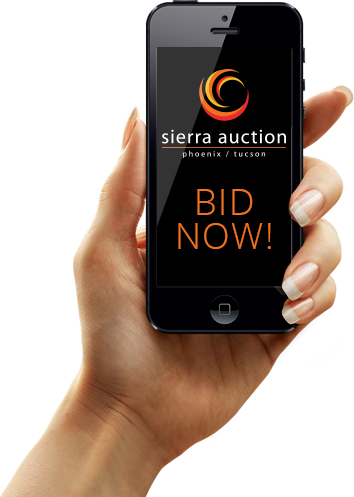 Sierra Auction offers a full range of auction services for all our unique clients' needs. You can count on us to bring in the right buyers to achieve top dollar for your assets. Our aggressive marketing team sends thousands of direct mail pieces and email blasts each month. 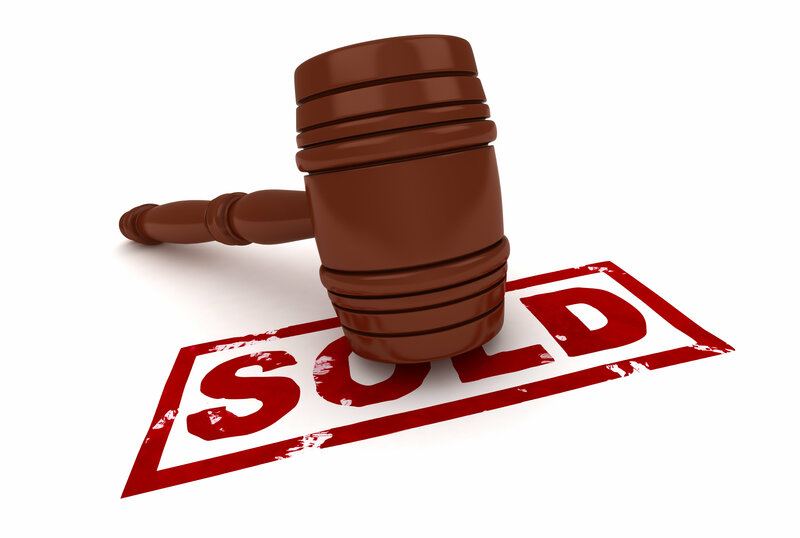 We utilize multimedia advertising and telemarketing ensuring that new, qualified buyers attend each and every auction, both live auctions and online auctions. We employ professional vehicle and equipment brokers to market these and other business assets. If you’d like to consign vehicles, equipment, or surplus assets, please fill out the contact form and select "Consignments" from the categories in order to schedule an appointment to speak to one of our representatives.